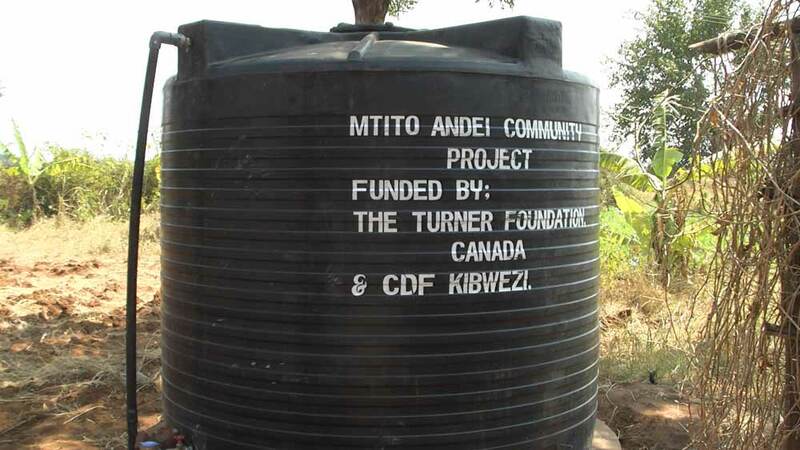 When the decision was made in 2007 to focus on Mtito Andei, the focus was to bring clean water to this struggling African community. Before the Foundation began its work in this area, there was no clean, safe water source and the area was rampant with water borne diseases, HIV, and other illnesses. 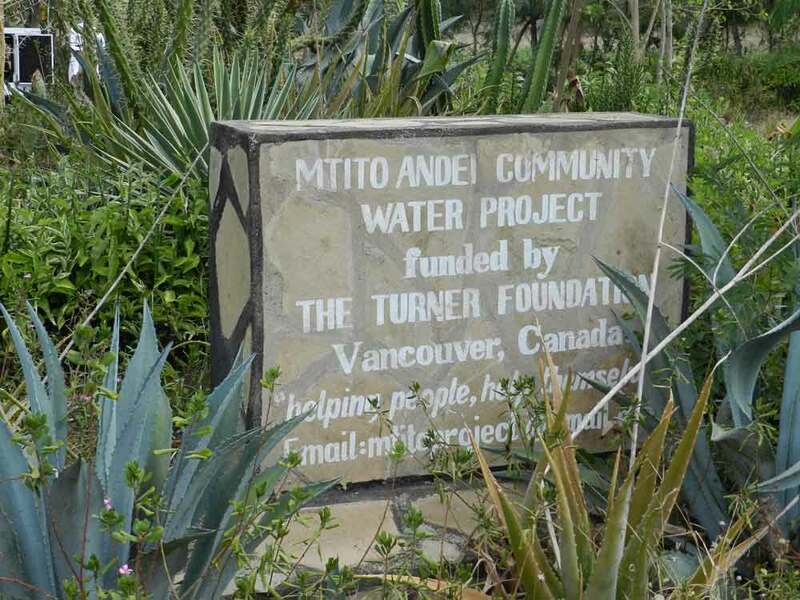 The Turner Foundation decided to “help people help themselves”, and has constructed a water distribution system in Mtito Andei, which includes two boreholes and numerous community kiosks. 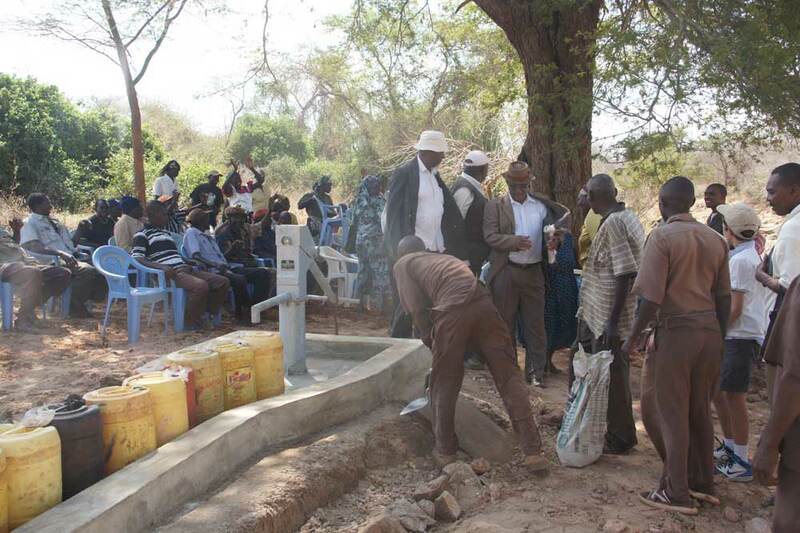 Currently, the two boreholes produce about 200,000 litres of water per day that is distributed through approximately 50 kilometers of pipeline, to thousands of people in the local community and in 2015 the foundation bought a water truck so water could be delivered to even more remote areas. 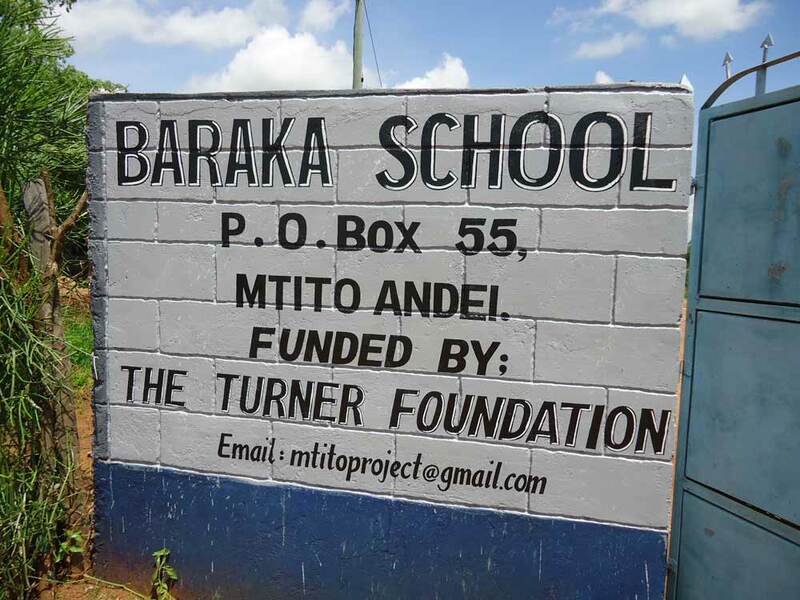 The next initiative by the Turner Foundation was to re-invest the profits from the water distribution company back into the local community and this was done through fully supporting and educating some of the 1,200 orphans in the area. Many of the orphans are without permanent shelter, access to clean water or education. Currently, with 18 employees, the water distribution system in Mtito Andei is one of the largest employers in the area. The employees are responsible for operating and maintaining the water system as well as collecting the revenue from water sales to customers (the Kenyan government sets the rate at approximately $.03 per 20 litre jerry can). In 2013, a local independent school was acquired and The Turner Foundation Academy was borne. 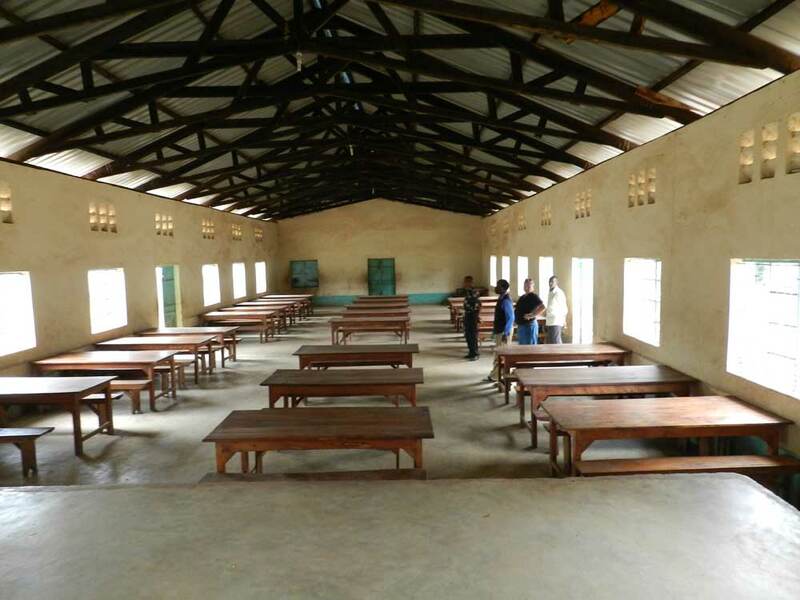 There are currently 300 students at the school, half of which are fee paying students and the other half are Turner Foundation sponsored orphans. The intention is that the Turner Foundation Academy also contributes to the “sustainable charity” model, in that the profits from the fee paying students, combined with water profits, are used to subsidize and support more and more orphans. Currently, the Turner Foundation Academy mainly provides education for primary age children. The longer-term vision of the Turner Foundation is to build additional facilities on the Turner Foundation Academy site so that a full K-12 school programme can be offered to more students. This would allow students to stay at the Academy right through to high school graduation, which would create a positive environment for all students, as the older students could become mentors and role models for the younger students and provide them hope for their own future. 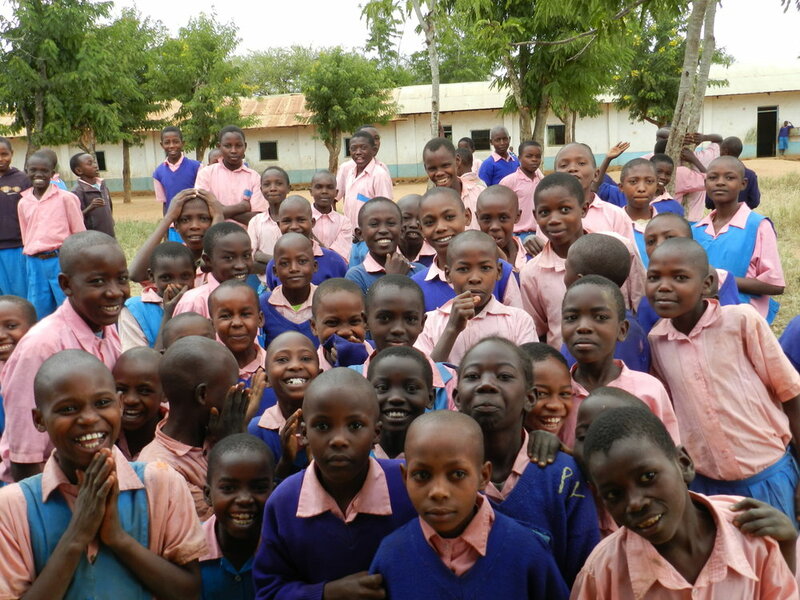 In 2016, one of the Turner sponsored Orphans went to University. In 2016, the Turner Foundation and a partner donor purchased a percussion well kit and trained local staff to be able to use it so more wells can be created much more cost effectively in more remote and less populated areas. A further vision for The Turner Foundation Academy is to establish a small farming program on site whereby the students learn how to grow fruits and vegetables in a controlled environment. The harvest would be used to supplement the students’ diets and the experience of farming would help them develop lifelong skills.